La Française Real Estate Partners has appointed Jean-Christophe Caron-Telders as senior investment manager. He is responsible for sourcing and underwriting real estate assets for French and international institutional clients. Patrice Genre, chairman of La Française Real Estate Partners, stated that, "Caron-Telders's extensive experience with every stage of the real estate chain, in particular in terms of fund raising and product structuring, means that we will be able to provide increasingly tailored solutions to our investors." Caron-Telders has over 18 years' experience in pan-European real estate investment. He began his career at SOFILO (EDF Group's real estate subsidiary), then moved to Aerium in Paris. He was then involved in the opening of Aerium Finance Ltd.'s London office and covered pan-European investments for institutional investors and UHNWI. While still in London, he spent five years as head of France for an Australian REIT, responsible for investments and French offices. 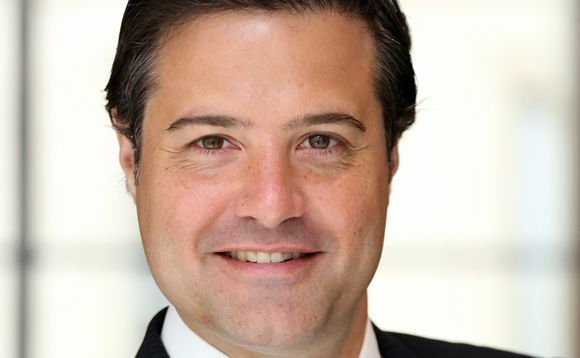 He spent the next six years as head of Fund Management at ACOFI (collective real estate investment vehicles) and joined La Française REM in March 2017.